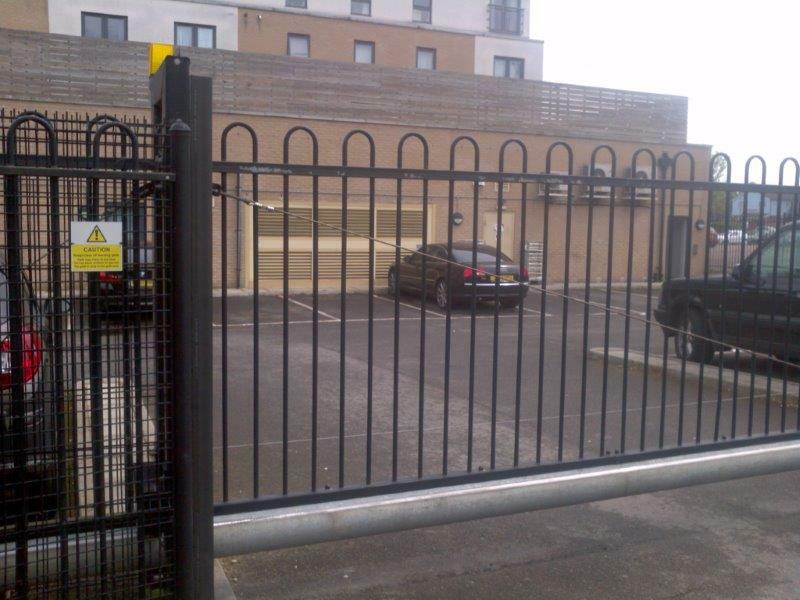 Green Gate Access Systems have been appointed by Estuary Housing Association to manage the safety and maintenance of their automated gates. The not-for-profit organisation provides affordable housing and services to residents across the South East of England and currently owns and manages more than 4000 properties. 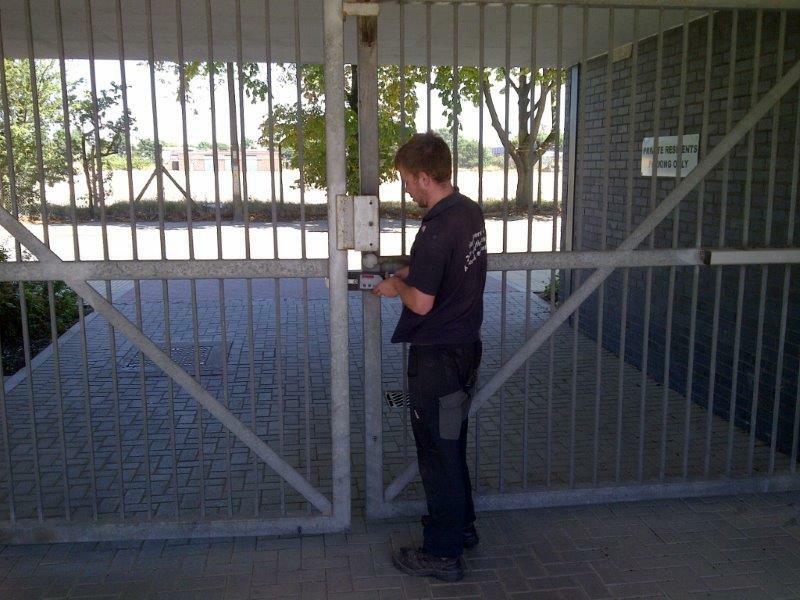 At the forefront of gate safety, Estuary Housing Association has made gate safety and maintenance a priority. 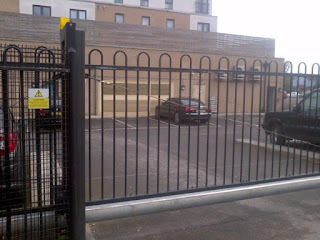 Despite only seven developments currently benefiting from automated security gates, every future development they commission will have them. Following a number of well documented accidents relating to automated gates over the past few years, landlords and managing agents must now ensure that gates, barriers and doors meet with the essential health and safety requirements and supply of machinery safety regulations, with all gates declared safe, well-maintained and force-tested, with an up to date technical file and declaration of CE conformity. 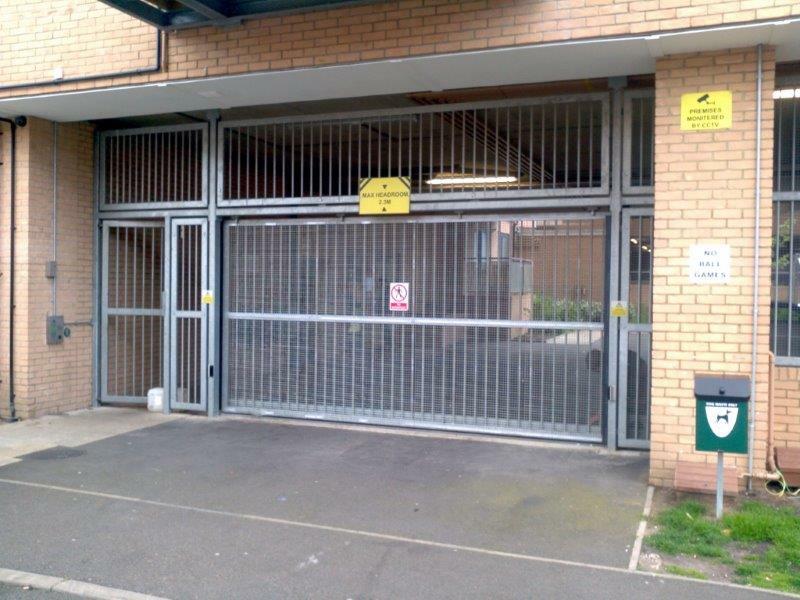 “When the safety of residents, families and children is at stake, often gates play a massive part in ensuring premises are secure. What a terrible irony therefore, that in the region of two thirds of all automated gates in the UK, pose a massive risk to the people they are there to protect.” said Neil Sampson, Managing Director of Green Gate Access Systems.